Decorate walls, protect from mold or sanitize your home? Decorate walls, protect from mold or sanitize your home? 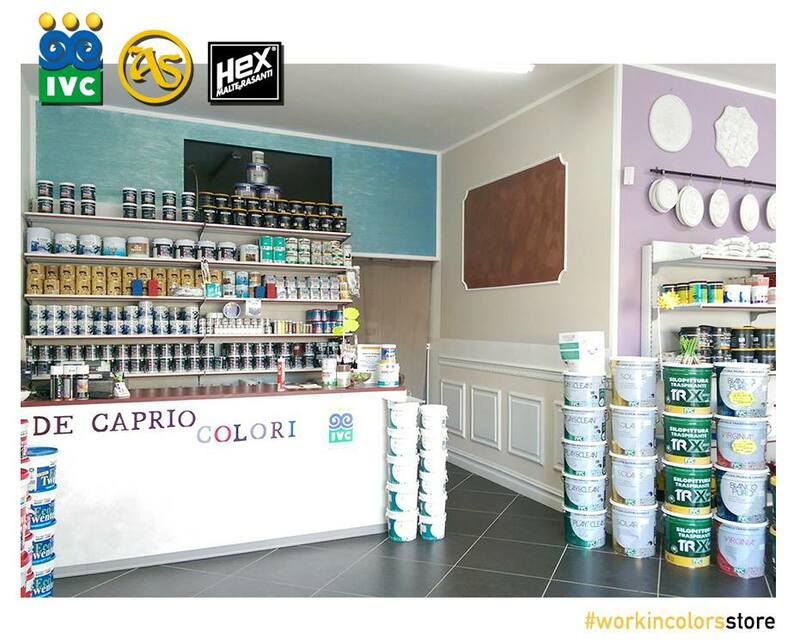 At #workincolors sales points you find everything you need for your renovation or change of style thanks to the three dedicated product lines. As in the Colori De Caprio SRLS store. in San Tammaro (CE) ready to show you all the qualities and the wide range of our finishes.